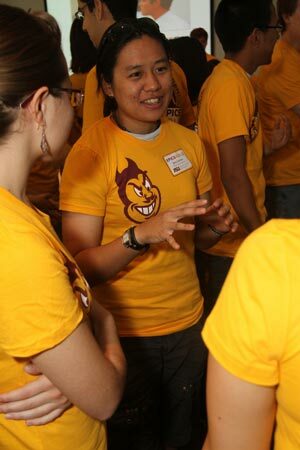 Jane Lacson, president of the engineering student council networks with other students at the EPICS entrepreurship boot camp in November 2010. 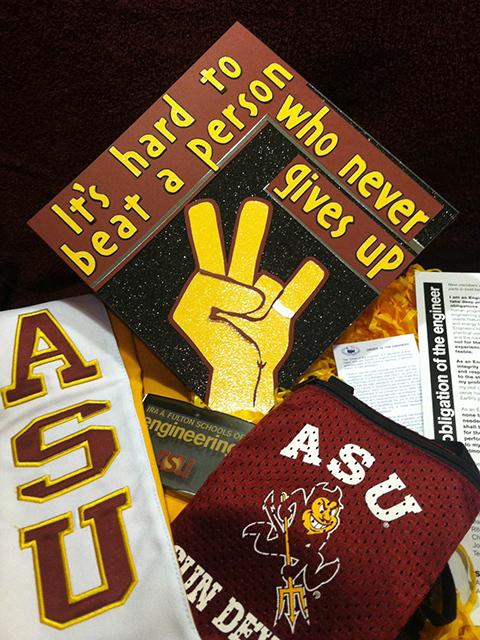 With the fall 2010 semester, ASU entered its second year as part of the prestigious group of universities that make up the Engineering Projects in Community Service (EPICS) consortium. 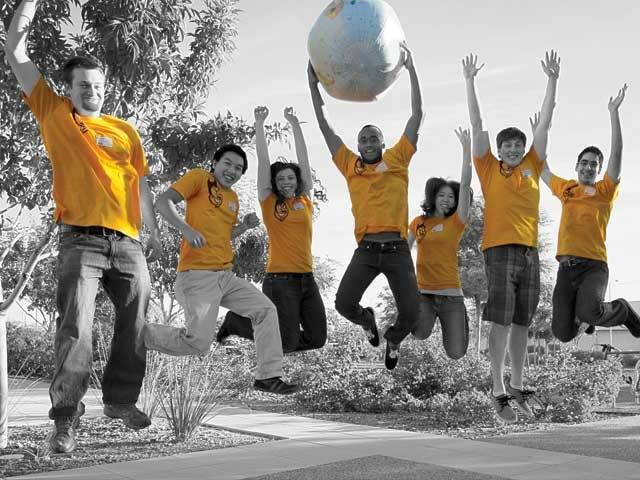 EPICS GOLD at ASU provides students the opportunity to work on a team that addresses a real-world problem, providing many benefits to the students and the community alike. 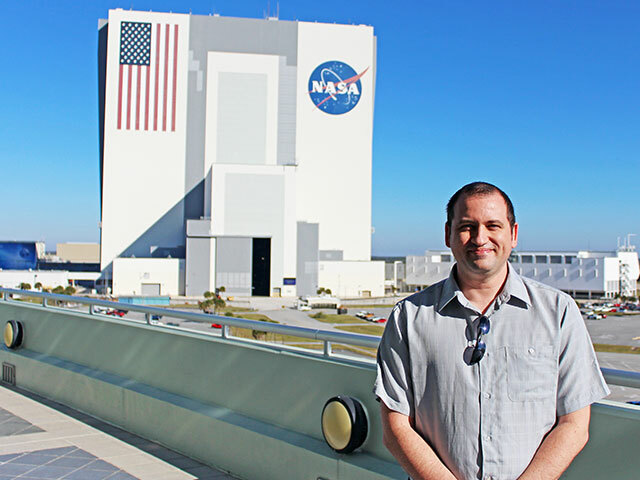 This relatively young program has already attracted a strong following with one hundred students—freshmen through seniors—enrolled in EPICS courses beginning in the fall 2010 semester. Project Upepo: working to create low-cost wind turbines to help power rural African villages, along with providing villagers the knowledge, tools and supplies to build their own turbines. Bangla–EPICS Water Team and Bangla–EPICS Solar Team: tackling issues of reliable power, clean drinking water and bathrooms with a septic system for a new girls’ school in a remote village in Bangladesh. eBird (Partnering with Cornell University and the National Audubon Society): developing the eBird Hotspot wiki, which would bring real-time data from bird sightings to the existing eBird program, a significant advancement in the way the birding community reports and accesses information. Recycled Rides (Partnering with NABC): two teams, the Chassis Team and the Engine Team are creating an online database for management of a national program that rebuilds totaled cars with donated labor and parts, then donates the cars to working poor families through 150 not-for-profits across the country. Green Girl Gamers Team (Partnering with Xavier College Prepatory): an all-female team that is conceptualizing and designing a game to get girls and young women outside and active. Using a Nintendo DSi or Google Android phone platform, the game will allow players to interact with nature as they play the game. Rio Salado Habitat (Partnering with the City of Phoenix): tackling a variety of assignments related to environmental issues in the restored Salt River Basin south of downtown Phoenix, including drainage catchment designs, old landfill monitoring and water quality testing.